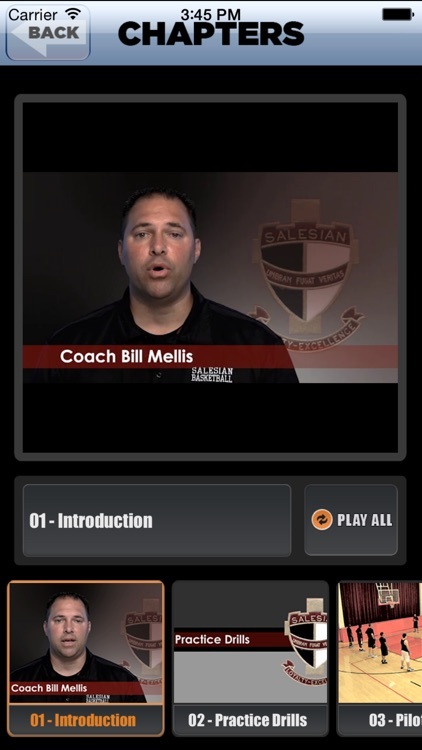 Salesian High School is a two-time California State Champion and Coach Bill Mellis has opened up his playbook and practice schedule to share some of the plays and drills he uses. 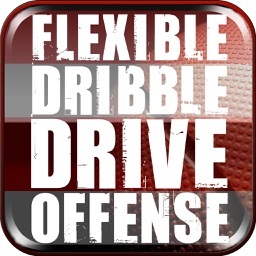 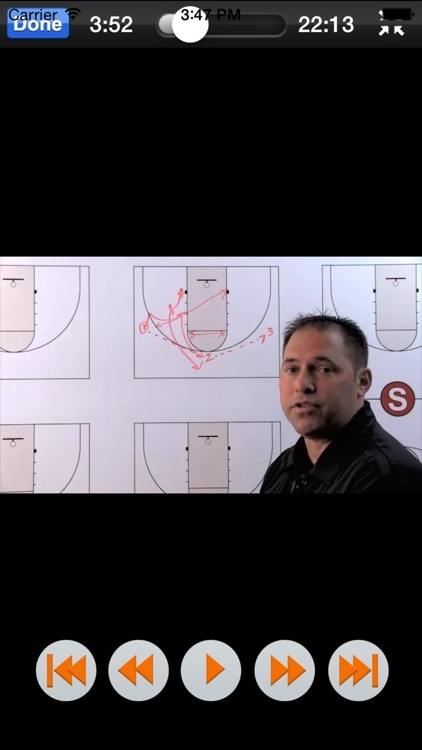 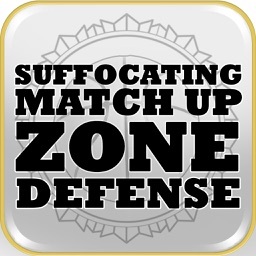 Some of the actions included are two unique man to man continuity offenses, a number of zone quick hitters, inbounds plays for use against both man and zone defenses, and four great practice drills. 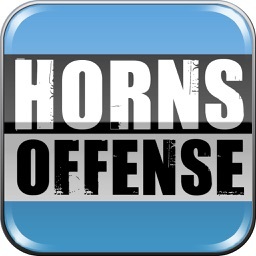 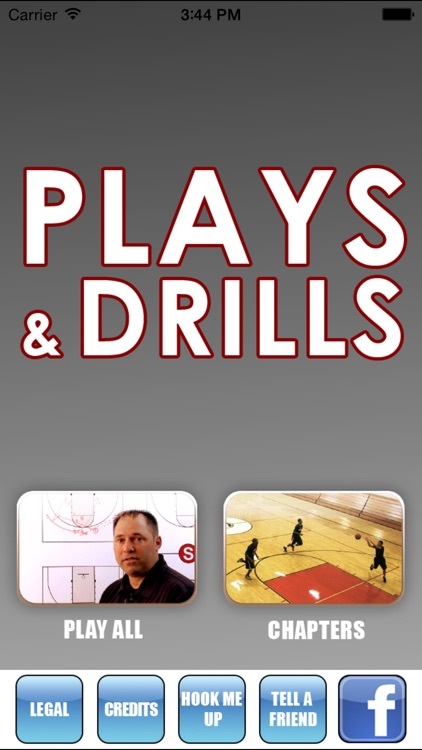 Coach Mellis was named State Coach of the Year by ESPN and this APP is a great showcase of his successful approach to offense and practice. 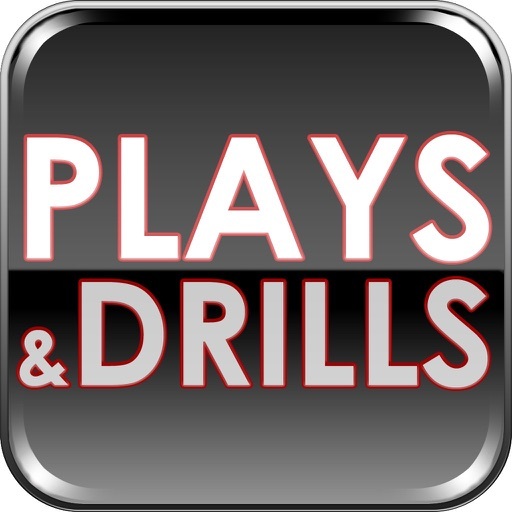 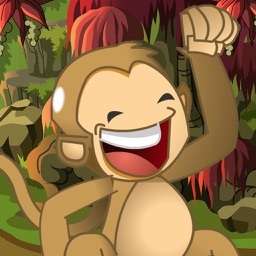 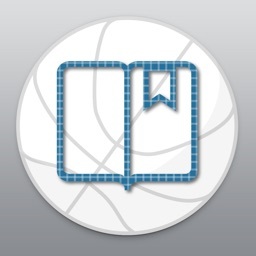 Also includes a chapter of game film breakdowns that shows many of the plays in actual game use.